Having loyal customers who love to do business with you over and above again is one of the biggest keys to your success as a business owner. Obviously, holding onto your clients should be your top priority to grow your business. After all, you will never want that the effort, time and money you invested in attracting traffic to your trade may go in vain after a couple of their visits. So, how will you ensure having a lasting customer relationship? 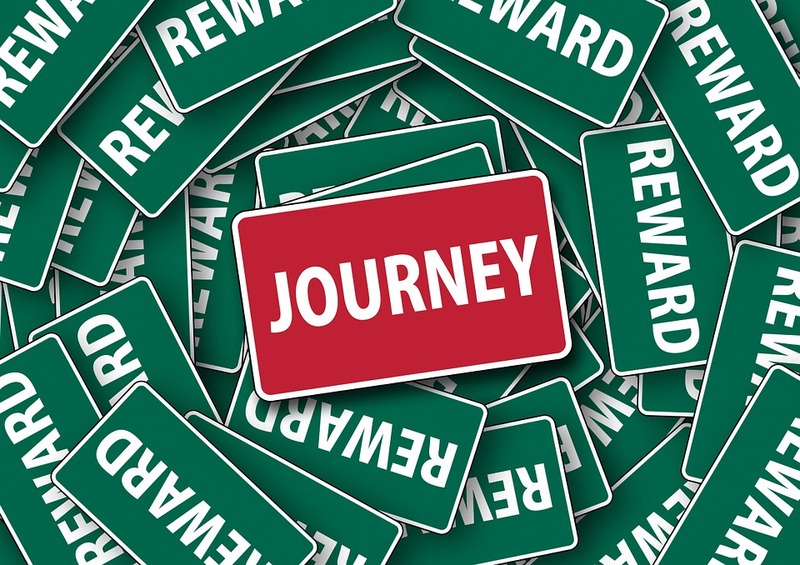 Implementing the idea of Client Loyalty Rewards Programs can be your best bet here. What Is Client Loyalty Rewards Program? Loyalty Rewards Programs are the proven business strategy for growing and sustaining market share. The loyalty programs have gained the new recognition in recent years for several reasons. As per a recent research the fact has come forward that around 45% of people will stop shopping with a brand that they are loyal to after a couple of bad experiences and around 70% of them will move to your rivals if they don’t feel privileged doing business with you. In the current cut throat competitive age, your competitors keep introducing several lucrative offers and reward programs to lure new customers and sustain the interests of existing ones. In such a scenario, if you don’t put the proven Loyalty Rewards Programs in place, days are no far when you will lag behind from your rivals and your traces will be left nowhere in the corporate arena. But how will you do that? 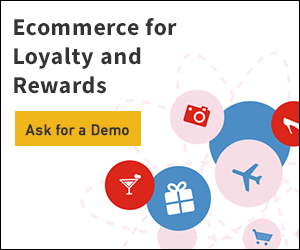 How will you introduce the triumphant loyalty reward programs to the targeted market? Let’s start with an action plan…. Customers expect good quality products, excellent service and feeling privileged. What else you can give them? How about Freebies? But what will you offer in freebies? Ideally, something related to their interest or what they have already bought with you, something that can please them without costing you a bundle. Freebies are a kind of reward program that will give your customers a good reason for continuing to do business with you. Indeed Cash Back has been the high trend today. Money talks! It speaks louder than saving money or giving discounts on purchases. It is actually a great way to thank someone for putting their trust in your trade and encouraging them to come back. There are different witty ways of offering Cash Back to your customers. Don’t shoot in the dark if you are unsure which way may benefit you greatly. Get in contact with Avail.At, the professional here will help you making a right decision on Cash Back offers and also aid you designing the best Client Loyalty Rewards Programs for you. 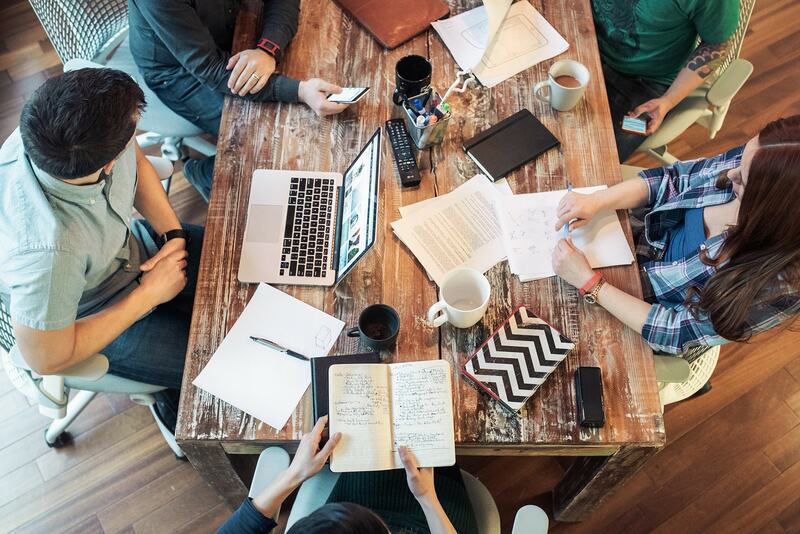 Membership is actually the best way to retain existing customers and entice new ones. It is a great way to keep your business top of everyone’s mind and compel people to keep turning back to you every time they are shopping for what you offer. Again there are different ways of introducing the membership plans. Determining on which way will suit your business the most and what type of plans to offer at what seasons is truly a tricky thing. Along with the line, you have to also make sure that your membership plan may not cost you dear. Well, don’t strain, Avail.At would be your trusted advisor here too. What can be better than getting the friends and family of your existing clients as your new customers too? Idyllically, your clients love doing business with you and they would be pleased to spread good word for you. So why not to thank them for doing so in the form of rewarding referrals? Freebies, Cash Back, Referrals and Membership Programs are not the only options that come under the Client Loyalty Rewards Programs. There are actually a number of other tempting ways too. To make sure what will benefit your business the best, get in contact with Avail.At now.